Join us on Thursday, May 17 at 5 p.m. at Local 802 in the club room. Come relax between gigs and enjoy live music! Your donations will support the Local 802 Musicians’ Emergency Relief Fund, which helps musicians in need. For more information, contact Bettina Covo at (212) 245-4802, ext. 152. 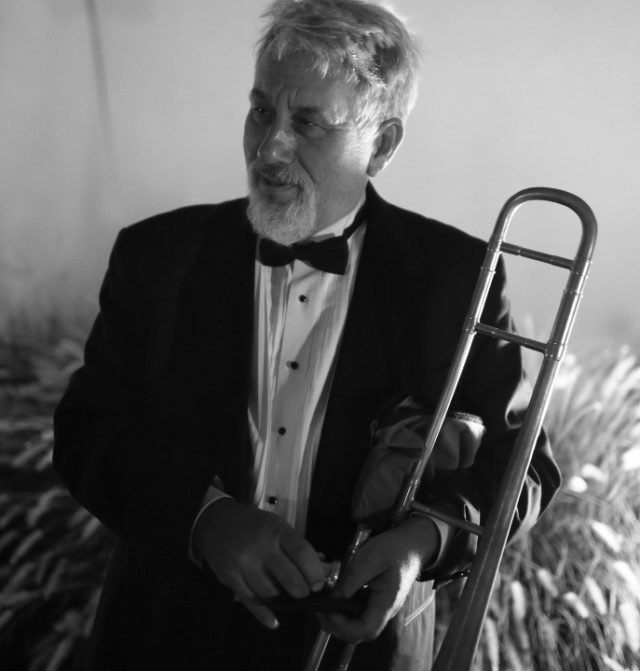 Art Baron is a trombonist, multi-instrumentalist and composer. His defining work was with Duke Ellington, with whom he toured and recorded from 1973 to 1974. He’s also worked with a host of luminaries, including Stevie Wonder, James Taylor, B.B. King and Cab Calloway, and he toured with Bruce Springsteen’s Seeger Sessions Band on trombone, sousaphone, penny whistles and mandolin. He has received several commissions, including one from Jazz at Lincoln Center. Art has been deeply involved with education and conducts workshop and clinics in preschools, universities and every place in between. In addition, Art was featured nightly as a soloist in the Broadway hit “After Midnight,” where he brought his Ellington expertise to the production. Currently, he leads The Duke’s Men, an ensemble of Ellington alumni, and is a mainstay at the Bowery Poetry Club in New York City, with his group Art Baron & Friends.